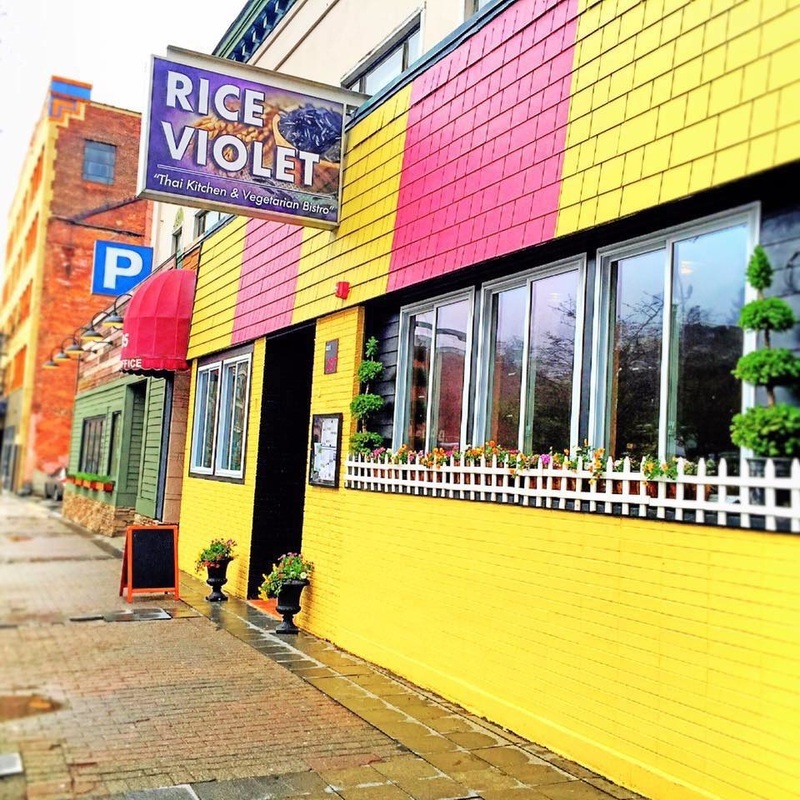 Welcome to Rice Violet . 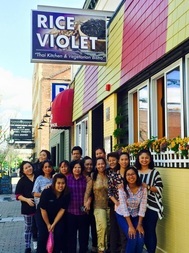 We are a unique Thai Kitchen located in downtown Worcester. ​We offer an innovative menu featuring special vegetarian dishes along with traditional meat options. At Rice Violet , you will find our menu to be uniquely different from others. We have brought our recipes, from the Central part of Thailand ~ " Bangkok Style of Cooking" , and recreated many of them into modern Thai dishes. 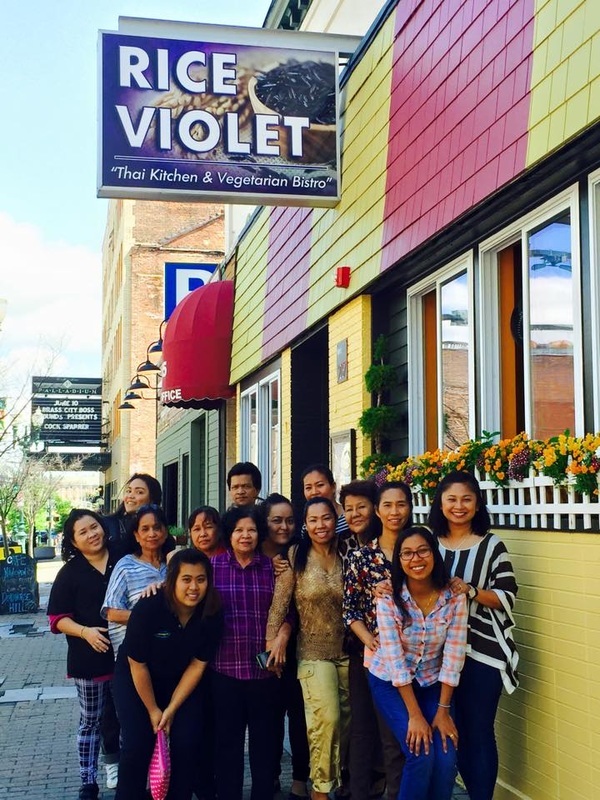 We only use fresh local ingredients and spices imported from Thailand to offer authentic Thai taste. 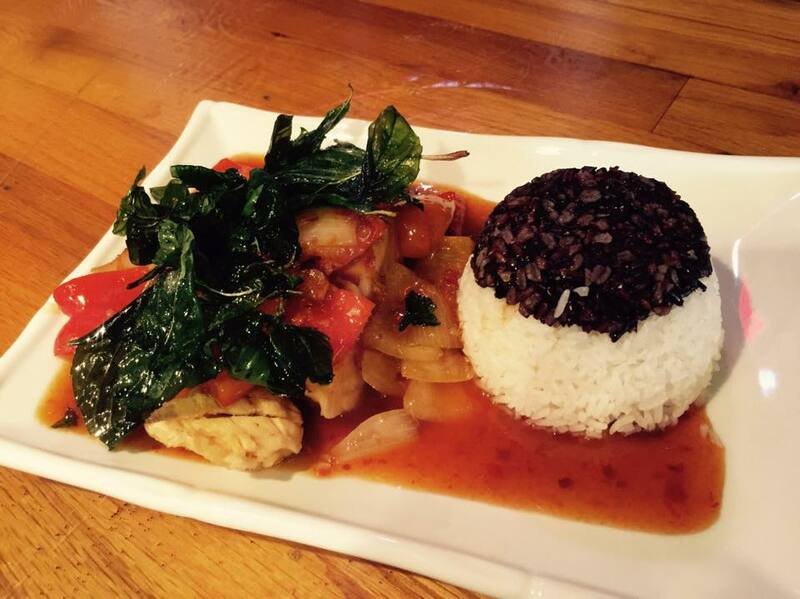 We offer many Vegan and Gluten free dishes. Approximately 50 percent of our menu features special Vegan offerings and 80 percent of our menu can be made vegetarian per your request. Our Kitchen prepares every dish to satisfy you and your guests. We also allow you to Bring Your Own Beverage, whether you're celebrating a special occasion or just a casual night out. Please keep your alcohol consumption to that which complements your meal. a new super nutritious rice. It is a cross-bred of Jasmine and Black Rice, containing more than one hundred times the antioxidants of Green Tea.